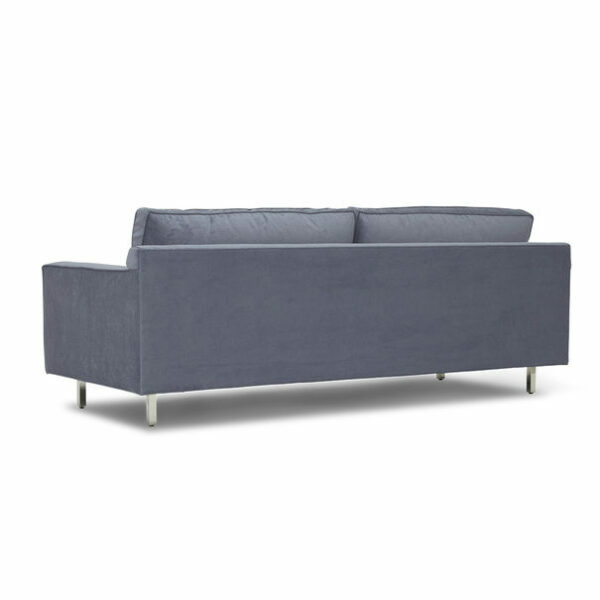 Designed to save space while providing the same signature comfort as our larger-scale Hunter Collection, the 85″ Hunter Studio sofa has a low & lean silhouette sized for urban environments or wherever you need a more compact footprint. A very comfortable sit in classic modern style. 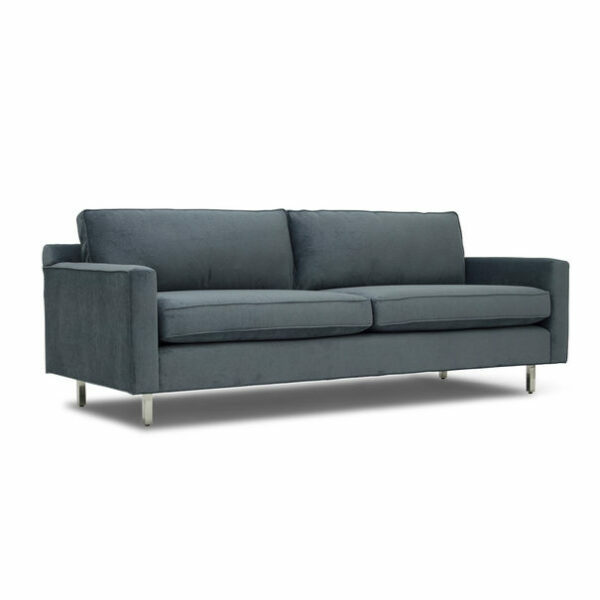 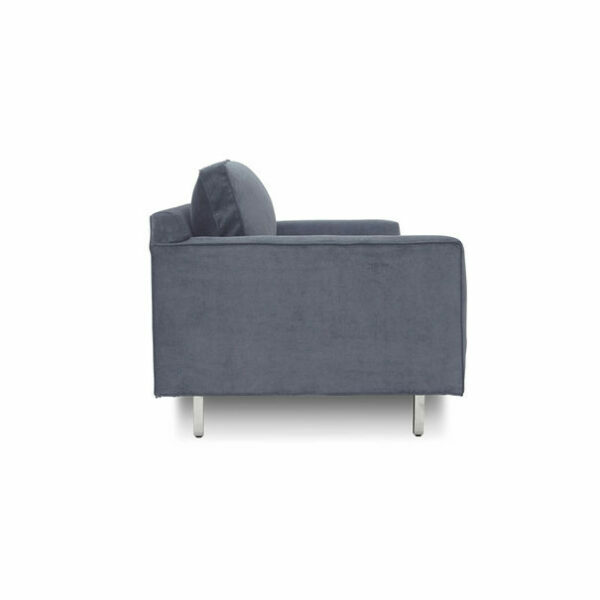 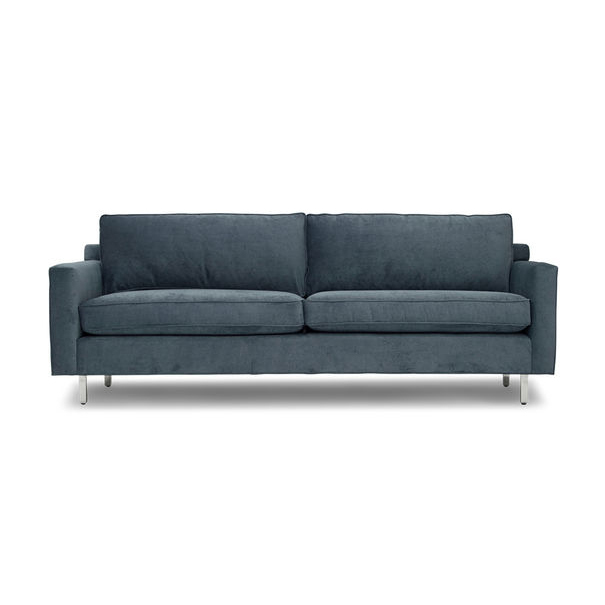 In addition to this 85″ width, Hunter Studio Sofa also comes in 75″ width. 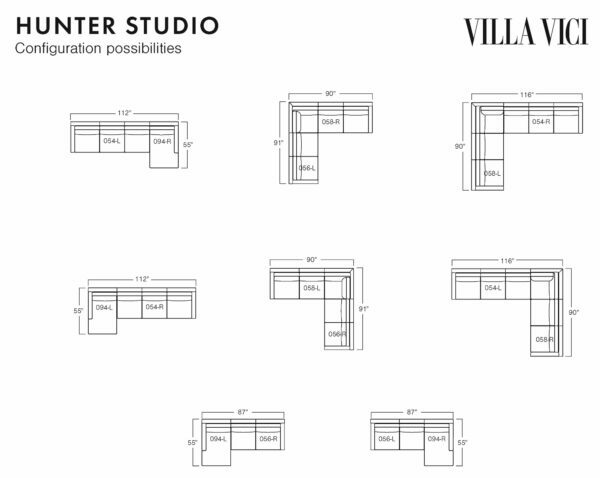 Note: Most larger-scale Hunter pieces also available in Studio size.